Getting a perfect domain name is your very first step in creating an identity for your business. 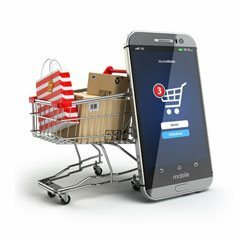 With the internet revolution, more and more customers are getting on to the web when searching for everything from a restaurant to a dentist. This makes it imperative for businesses to create an online presence. Make it easy for prospects and customers to locate your business on the internet with an appropriate Domain Name. A domain name represents your business online. 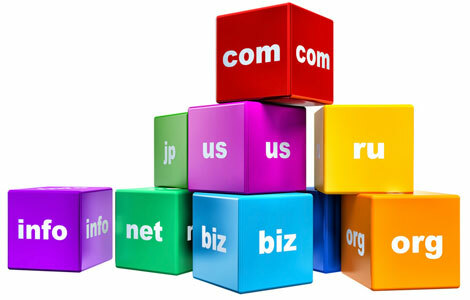 Here are some factors you need to consider before finalising a domain name for your business. Ideal domain name is one that is an exact match to your business name but not everyone is lucky enough to be able to choose that. Your business name might already be registered as a domain by some other business. In such a situation, one has to opt for alternative domain names. It is always good to have domain name that’s short in length as it is easy to remember for your customers. Make sure that your chosen domain name represents your business name and though short has some relevance to your business name. It is wise to actually book the exact domain name along with some spelling mistakes which you think your customers can make while typing your domain name. This will ensure that they come to your website even if they misspelt your domain name.